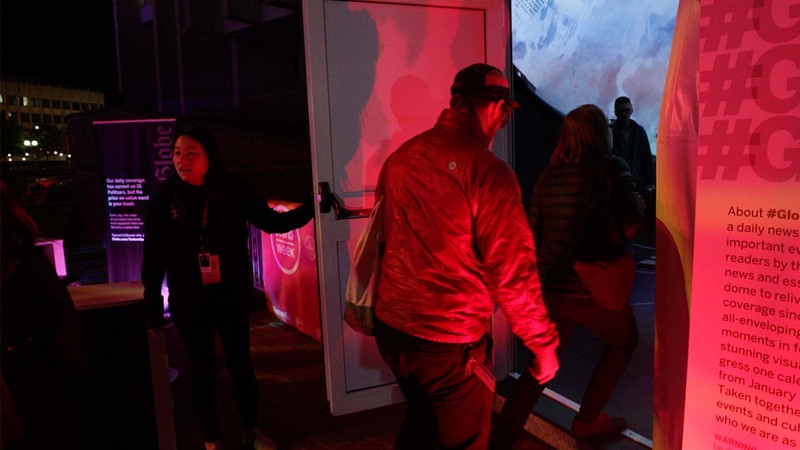 Tell the story of the Boston Globe in a way that would resonate with festival goers at Hubweek, Boston’s weeklong celebration of art, science and technology. 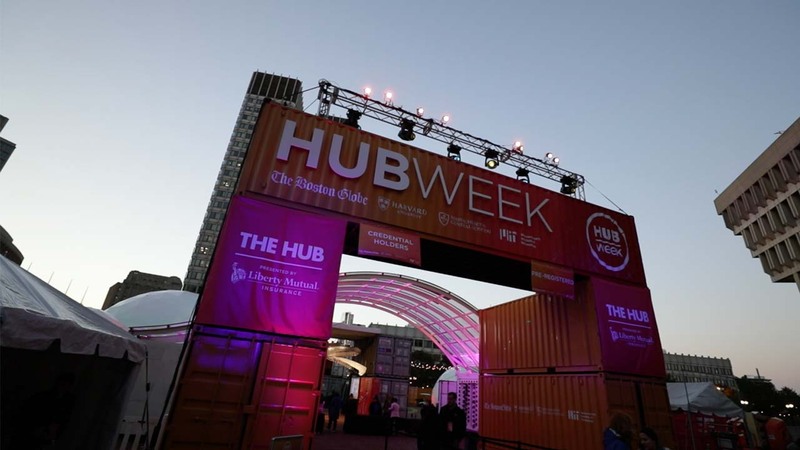 All of the installations at Hubweek were to be housed within dome-shaped structures. 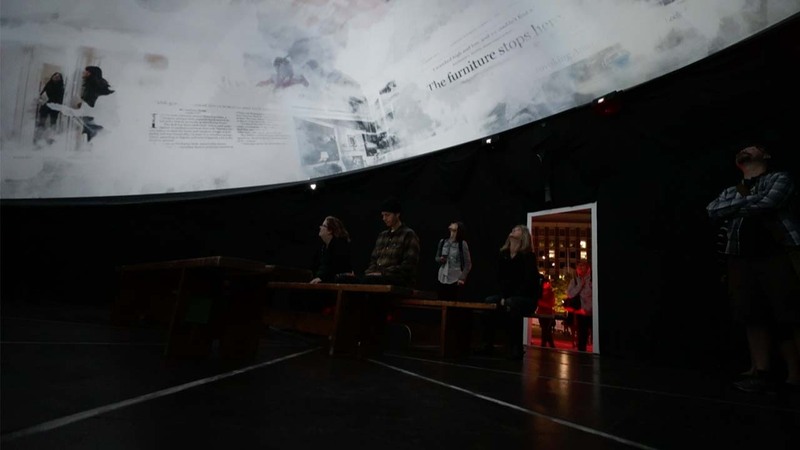 While these domes provided an intimate setting for crowds, they also offered the perfect opportunity to create a unique canvas on which to paint the Boston Globe’s story for a captive audience. 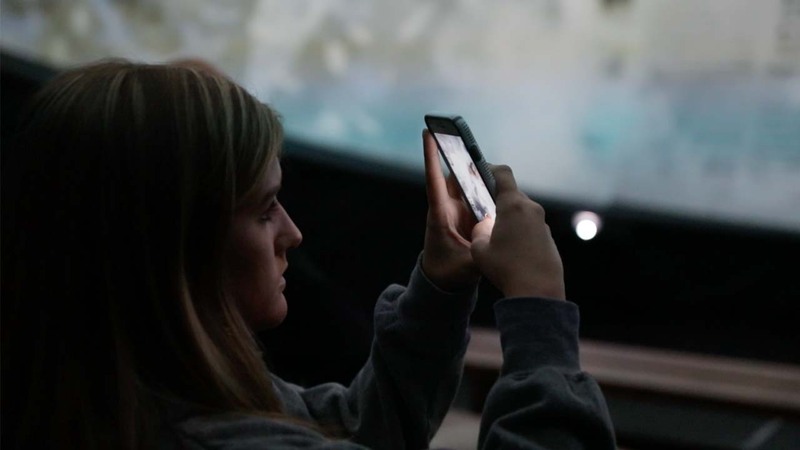 Working with the Boston Globe’s official historian, we gathered thousands of assets to capture stories from the headlines throughout history to mark each day of the year. 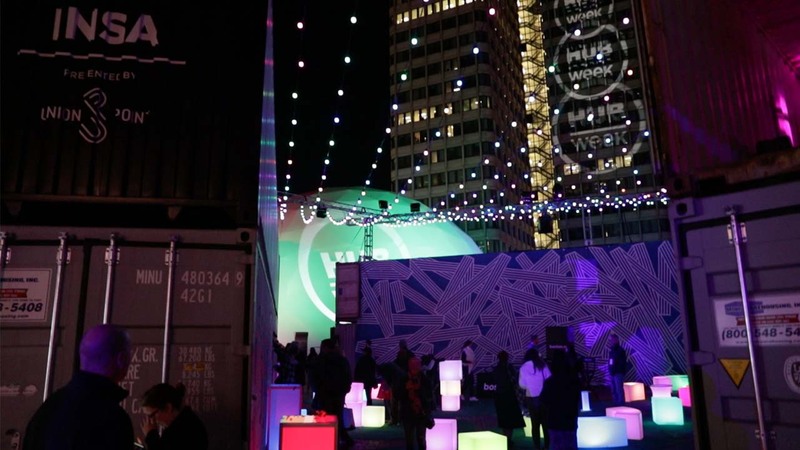 The experience leveraged design, animation and video production, projection mapping and was programmed for automation. 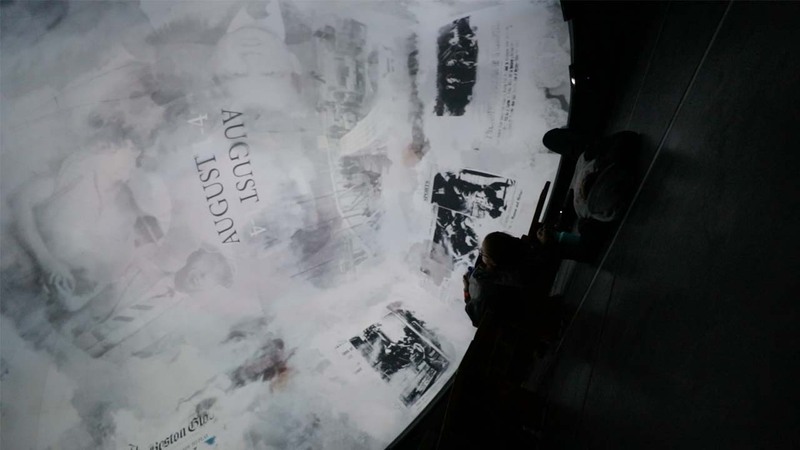 Upon entering the exhibit dome, viewers were taken on an immersive journey through 100 years of historic moments as reported by the Boston Globe. 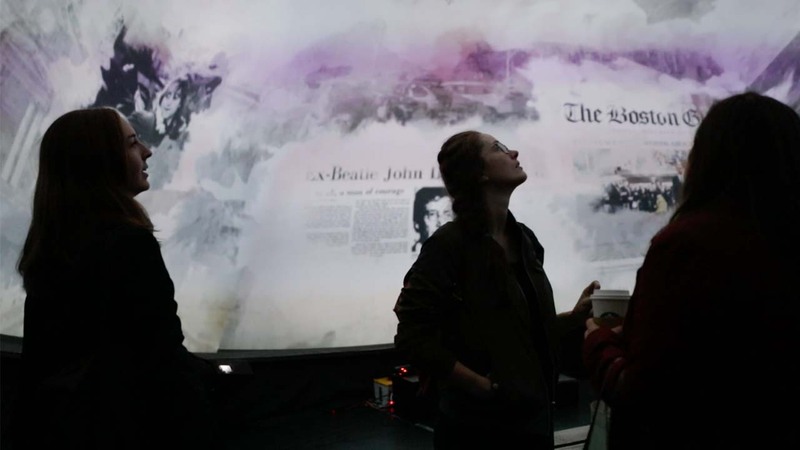 The surreal experience brought history and journalism to life while captivating viewers in the process.